5. 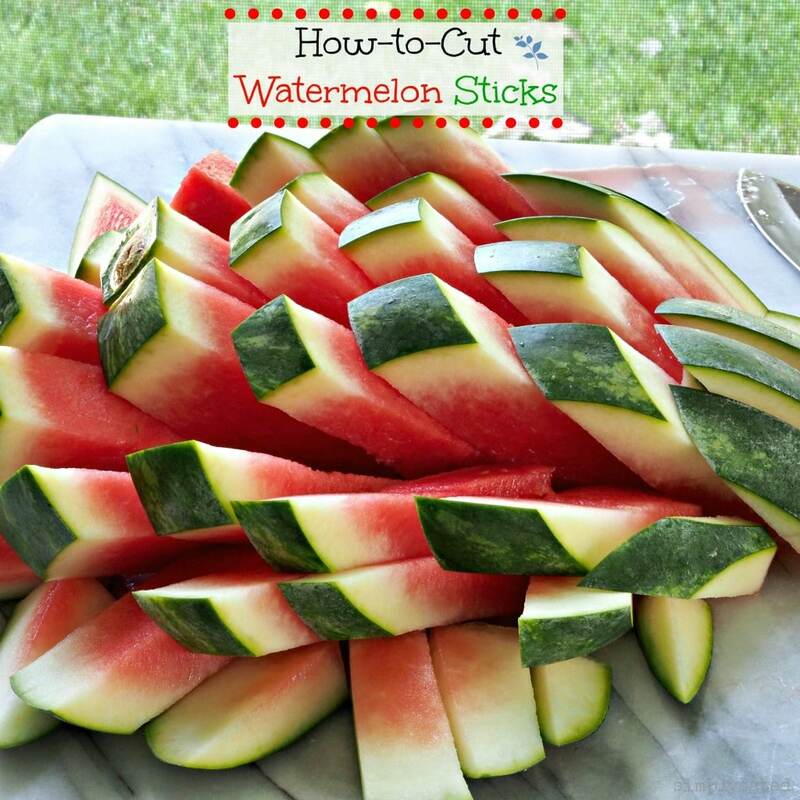 Cut your watermelon into 1 inch slices. Again, precision isn’t super important here. 6. Turn the watermelon (or the cutting board) (or move yourself) and make 1 inch slices again.... 5. Cut your watermelon into 1 inch slices. Again, precision isn’t super important here. 6. 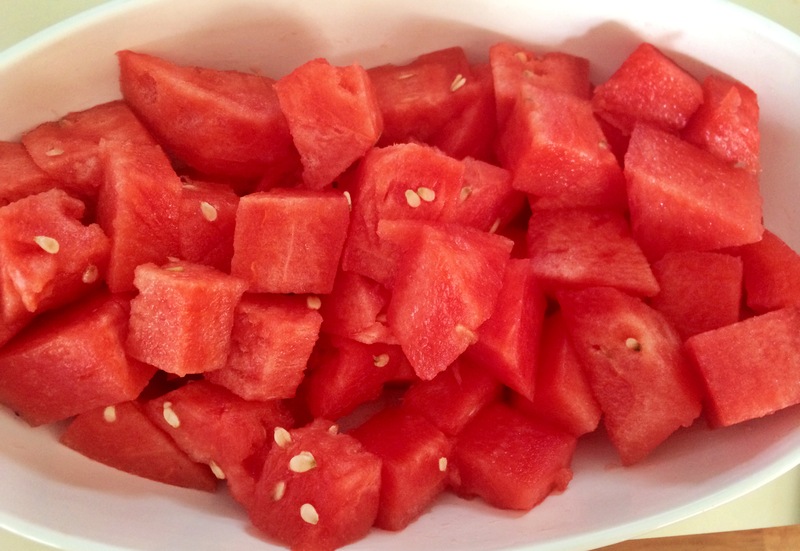 Turn the watermelon (or the cutting board) (or move yourself) and make 1 inch slices again. With the halves still standing, make even, parallel slices through the top. 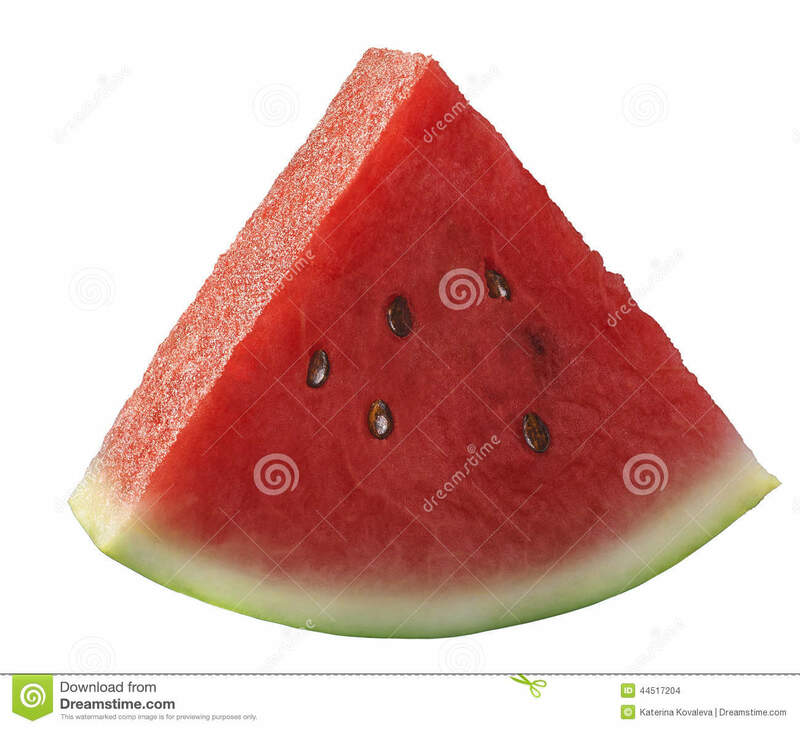 Rotate watermelon 90 degrees and slice again. Holding the slices together, turn the watermelon onto its side, so your knife is at a right angle to the most recent slices. 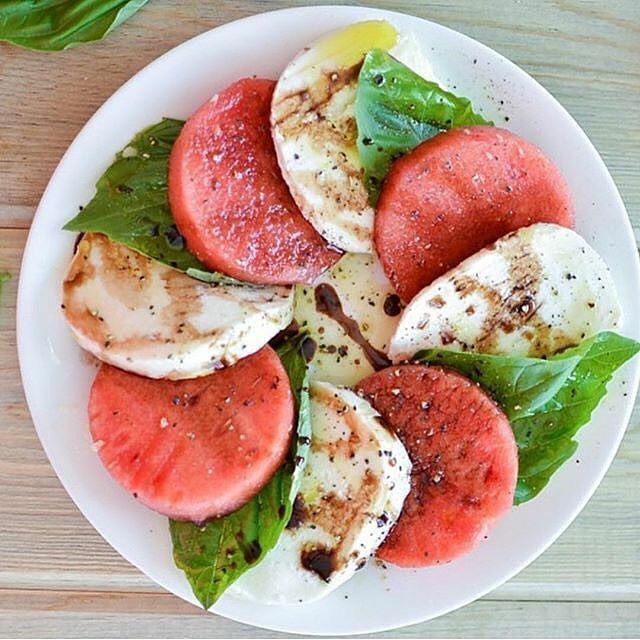 Cut off the green rind from the watermelon slices and then cut into 1″ cubes and or triangle s, depending on how you want to serve this salad. Slice red onion into 1/4″ slices. In a small pan, combine the balsamic vinegar, brown sugar (if necessary) and honey).